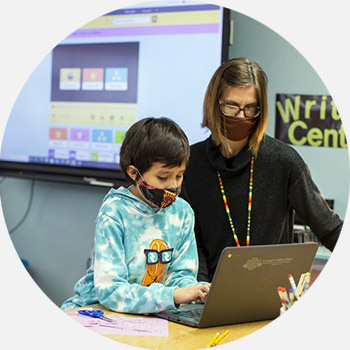 Your voice will make a difference in the lives of so many Native American children. 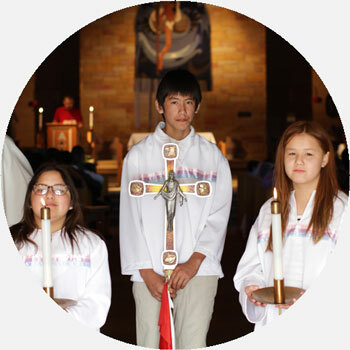 Since 1927, St. Joseph’s Indian School has served Lakota (Sioux) children and families. 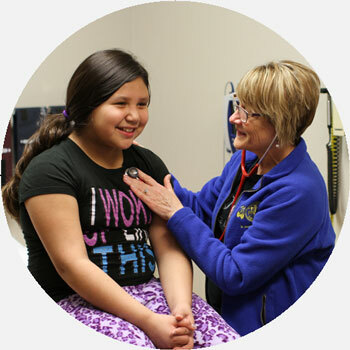 Our mission is to educate Native American children and their families for life — mind, body, heart and spirit. 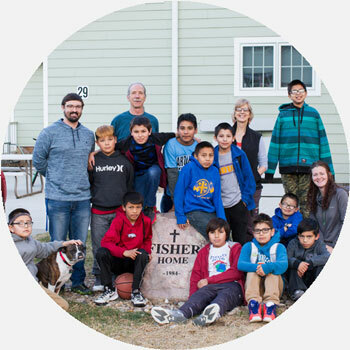 This mission drives our organization to educate and provide housing for over 200 Lakota (Sioux) children each year — all at no cost to their families. Child poverty and abuse are serious issues on Indian reservations. 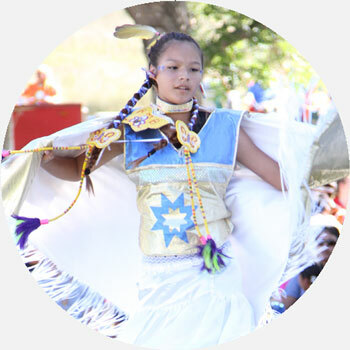 By supporting St. Joseph’s Indian School, you are helping Native American children in need reestablish pride in their culture by learning the Lakota language, studying Native American culture and healing the broken family circle from which they come. Pediatric medicine is ever-changing. 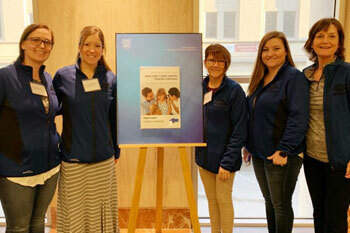 To stay on top of the latest advances, St. Joseph’s Indian School nurses recently made a 370-mile trip to the Mayo Clinic, an organization famous for research and medical advancement. It’s not the beginning of a joke with a witty punchline. Rather, a real-life scene from a shopping trip our St. Joseph’s Indian School Senior Home recently took. 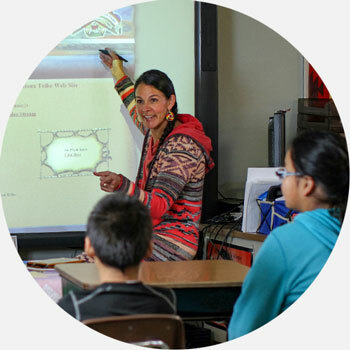 You can be the reason Lakota Children Dream! 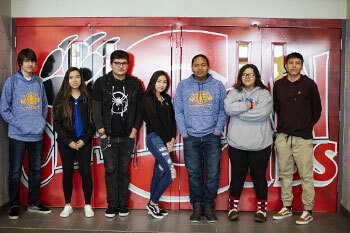 The DreamMakers are a special group of friends who give automatic monthly gifts to ensure the Lakota (Sioux) children are provided for year-round. 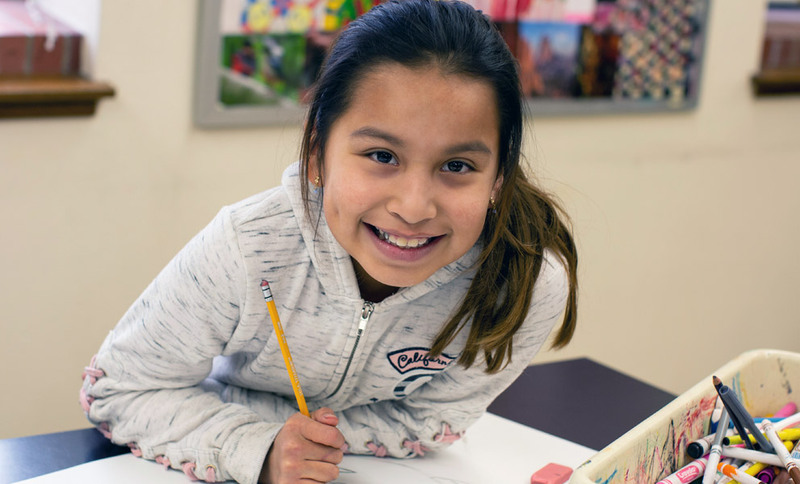 For as little as 32 cents a day, 100% of your monthly contribution will go directly to helping meet our students’ immediate needs … and will help provide dreams for the future. 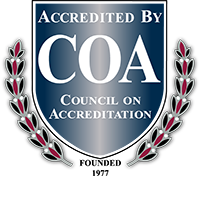 Children attending St. Joseph’s benefit from individualized care plans that follow nationally approved and accredited techniques. Friends who support St. Joseph’s Native American programs help provide for every aspect of each child’s physical, emotional, spiritual and educational needs. 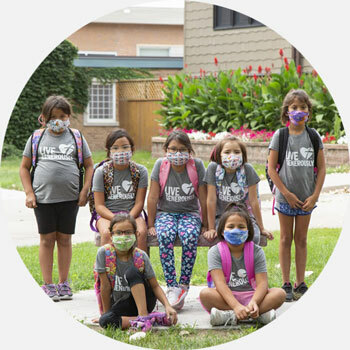 Get email updates about the Lakota children and how you can help.